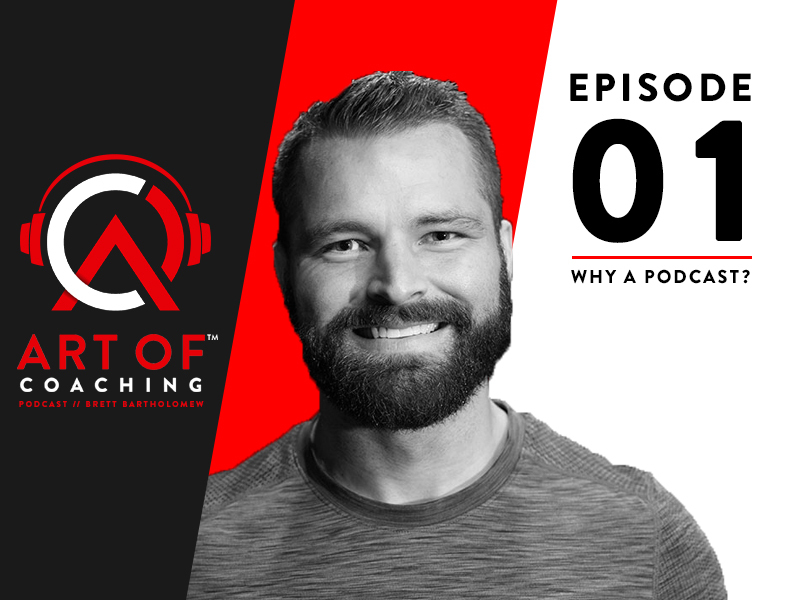 Over the years I have been vehemently against doing a podcast, but after talking to many of you about leadership, coaching, management..etc my passion for educating on the “little things that go unnoticed” was reinvigorated and I decided that It was really important to make what I know available in every medium possible. So I’m doing a podcast. On this first episode I sit down to talk about what you can expect from me on here and what I aim to accomplish and what is going to make this podcast different. Please feel free to share your thoughts or questions. I am reachable via email at info@artofcoaching.comon Instagram and I would love to hear from you. If you want to check out my book, course or personal website you can do so here. Loved this! Looking forward to more of this! Love bought in and this will be the icing on the cake! Glad to hear your podcast ! Can’t wait to listen in more! 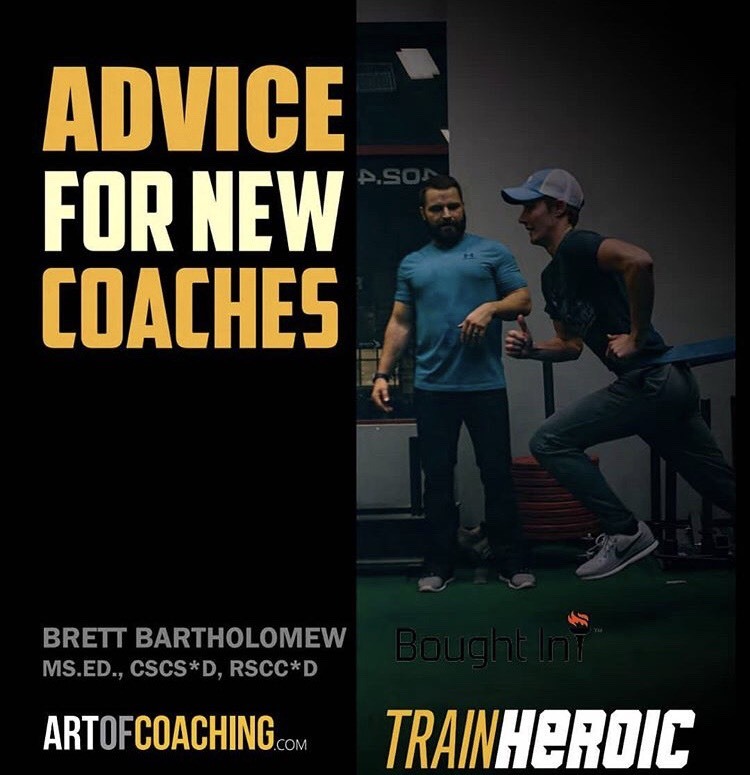 What happens when a client/athlete doesn’t buy in and leaves you and how to deal with the fall out ie: not blaming yourself for it and going over what you could have done better and/or trying to let go. Thanks Brett! Looking forward to this! I am finishing up your book now, and am thrilled someone is finally bringing coaching into a true light; the ability to connect, influence, and bring positive change to someone’s life…in a not so perfect way. Great stuff Brett! I’m excited you got a podcast started, both for you and the industry. Looking forward to following episodes. I REALLY ENJOYED THIS, I’m not big on pod carts- however now see the positive value. I’m so hectic in life with 3 children, a husband, work as a trainer, pilates and yoga teacher, we also run a air conditioning business – by the end of the day my brain is DEAD! my eyes are dry , they just want to close, reading and study is not productive but better than not doing . This way I cmjust lay in the dark and listen before going to sleep, I loved it. Loved how it is to be used as a slant free zone too! Super important. Not done with the book! However you’re correct in it’s value to any endeavor. Thanks.